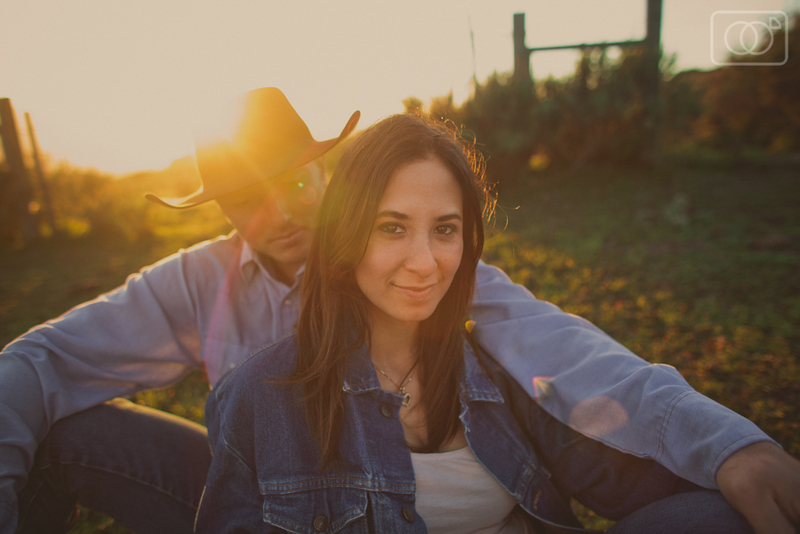 This engagement session was an amazing opportunity for us. 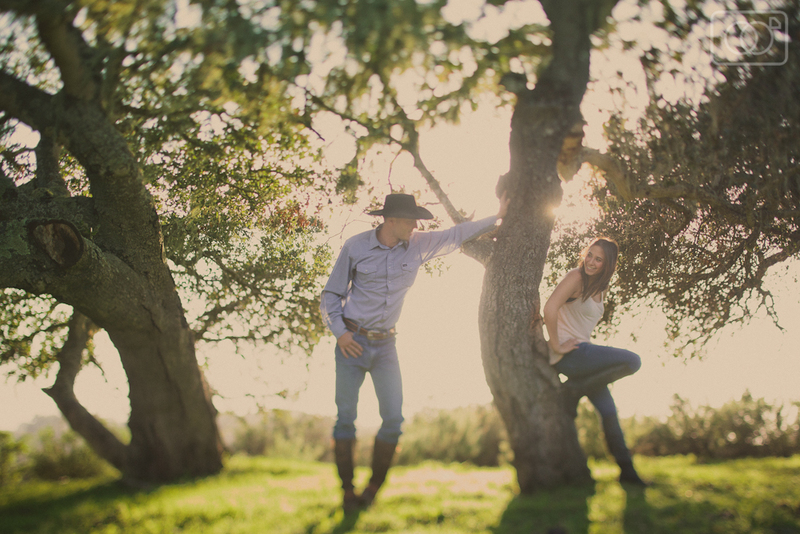 We photographed Adam and Sarah on a private 650 acre piece of land in the breathtaking Santa Ynez Valley. The land is only accessible by 4x4 vehicles and is beautiful and wild. We had a great time getting to know Adam and Sarah and scoping out the ceremony location for their sunrise wedding ceremony later this Summer. They are some of the coolest people we've ever met. Adam is the first legit cowboy we've ever really hungout with - he shoes horses for a living and is a really nice guy. In all, it was a great time meeting some new friends and getting some seriously killer pics.